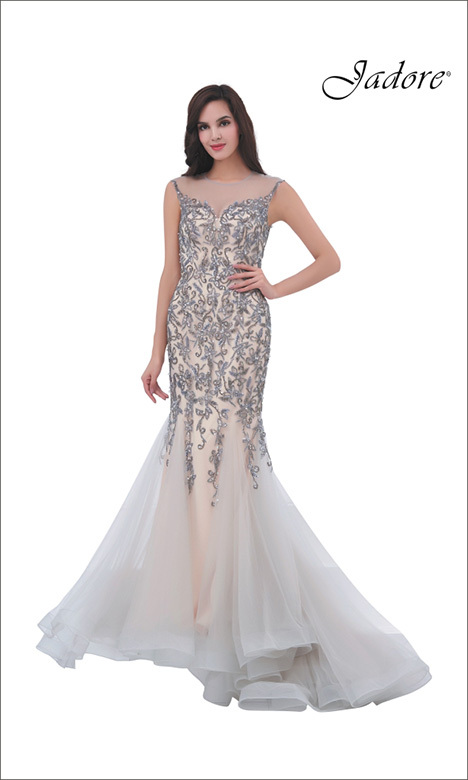 "A Contemporary evening and bridal wear label which incorporates enviable embellishments, stunning silhouettes and fabulous fabrics. 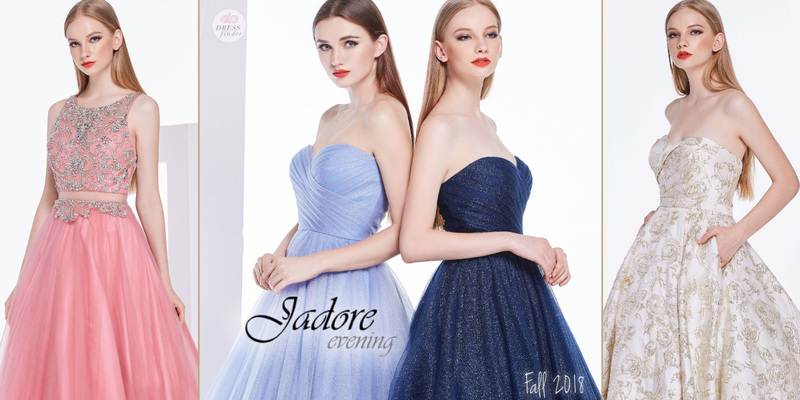 After more than a decade of designing and manufacturing for international labels throughout the U.S, Europe and Australia, J'adore has been introduced with a strong and reputable name in the industry. 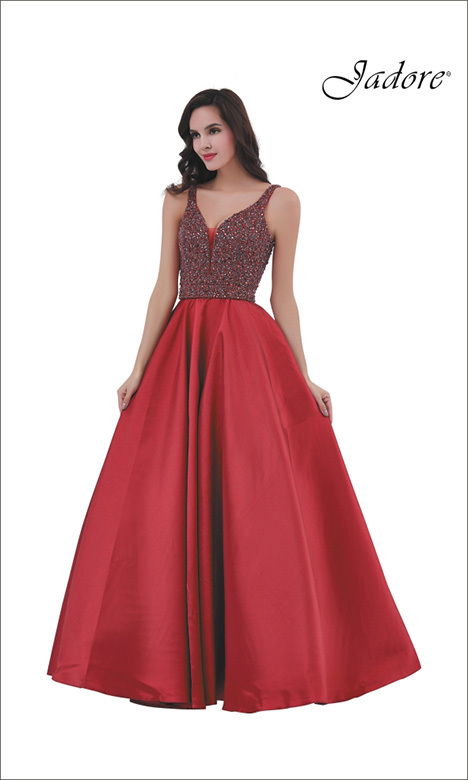 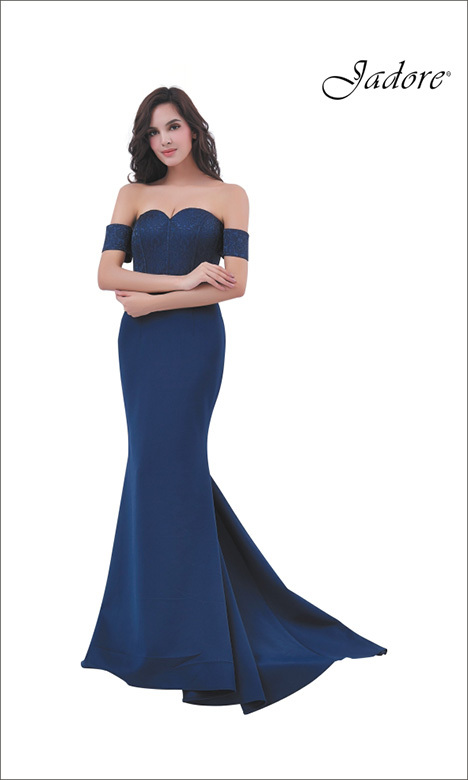 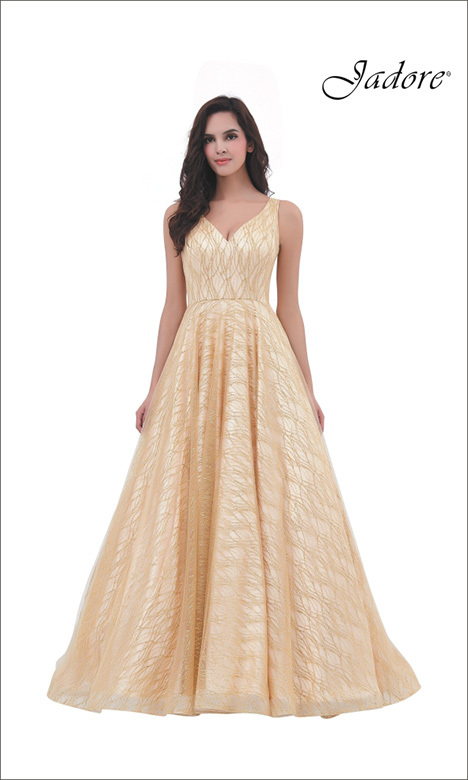 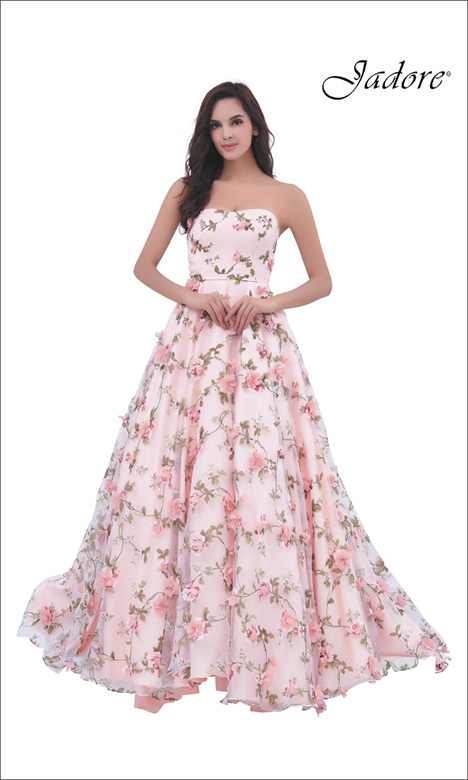 Believing that stylish and contemporary formal dress can be purchased off the rack; we focus on quality and attention to detail when making the perfect dress. 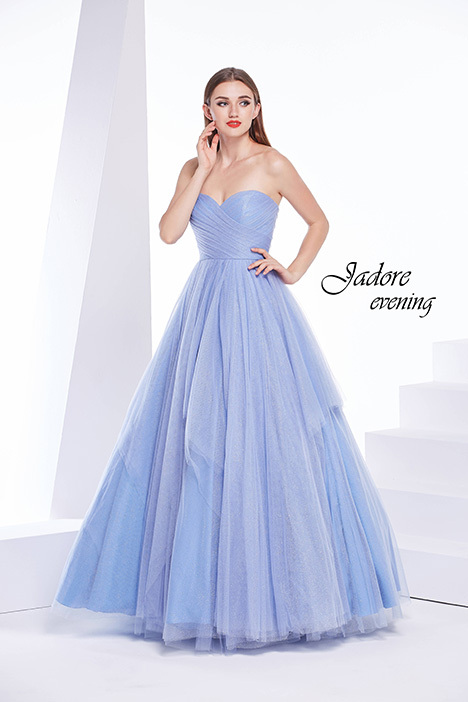 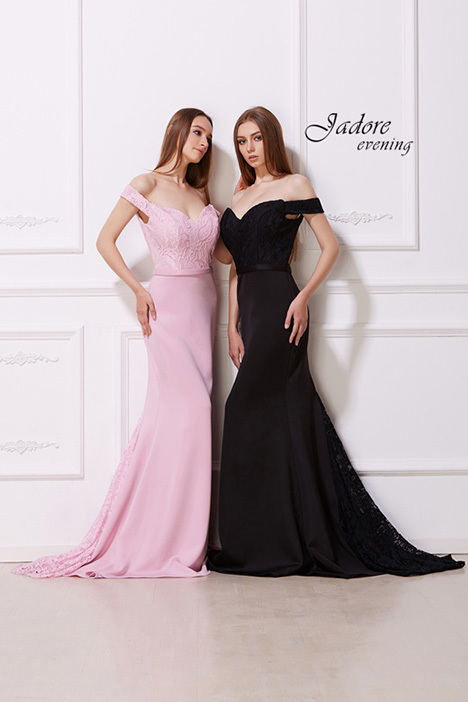 Whether you are looking for the dream wedding dress, a fabulous Prom Dress or beautiful bridesmaid's dresses, J'adore is the last word on glamorous gowns for all occasions."